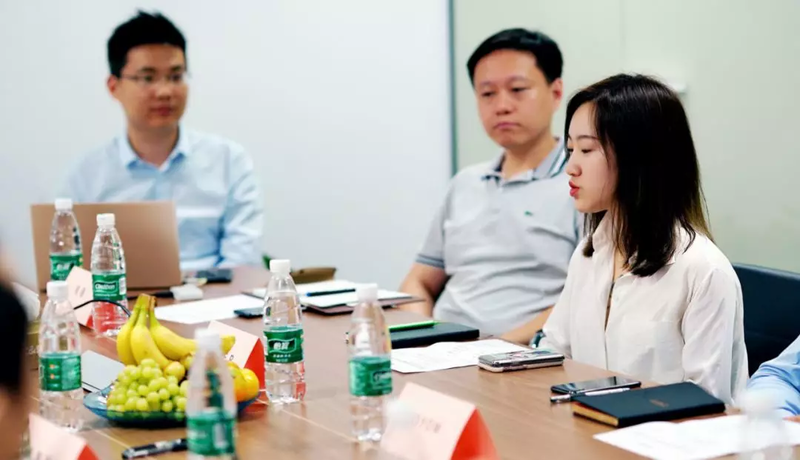 At 2 pm on September 14, the Global Graphene Blockchain Application Center (GBAC) held its first council in Shengda Source Valley, Pudong, Shanghai. As a high-quality graphene blockchain project, SEER was also invited to participate in the conference. The graphene blockchain is the underlying technology architecture of the blockchain created by the Cristonomex team led by EOS founder BM (Daniel Larimer). 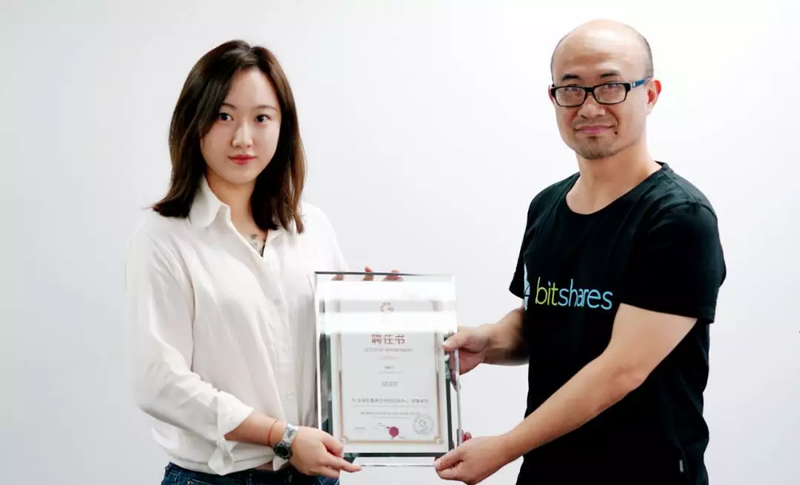 Based on this architecture, BM has developed far-reaching projects such as BitShares, Steem, and EOS, etc.. Currently, there are nearly one hundred graphene blockchain projects around the world. As an open source public bolckchain project, SEER is also based on the graphene underlying architecture and continuously optimizes and perfects the graphene structure and ecology. GBAC is established to popularize and promote graphene blockchain technology to developers-oriented public, and to strengthen communication between graphene projects. In the future, GBAC will proceed from the three aspects of technology exploration, business cooperation and marketing, and strive to promote the cooperation and win-win situation of the members of the central council. At the beginning of the event, Chairman Bitcrab, Executive Director Jademont, and Secretary General Linda on behalf of the Graphene Application Center welcomed the presence of all participants. Bitcrab delivered a speech reiterating the original intention of the Graphene Application Center. and Jademont introduced the future planning of the Graphene Application Center in detail. 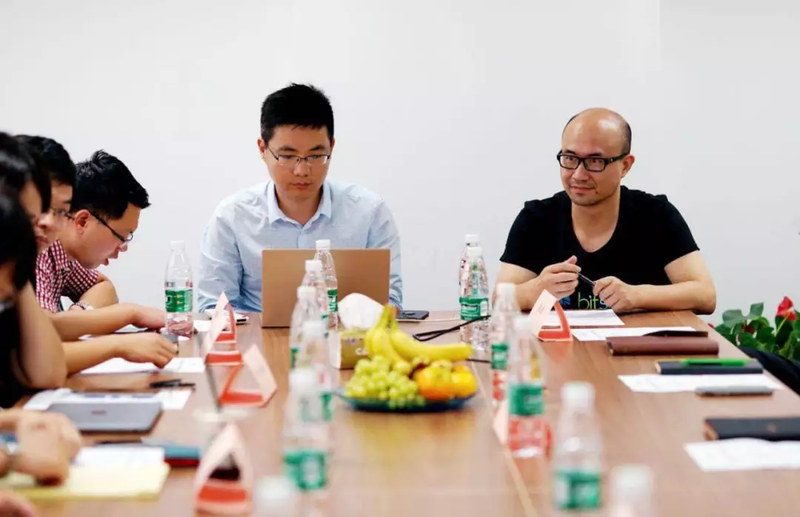 GABC will start from three aspects of technology exploration, business cooperation and marketing, integrate internal and external resources, and strive to promote the cooperation and win-win of the members of the Center's board of directors. He also emphasized the decentralized governance model of the council and encourages the governing units to assume the responsibility of future application center governance. 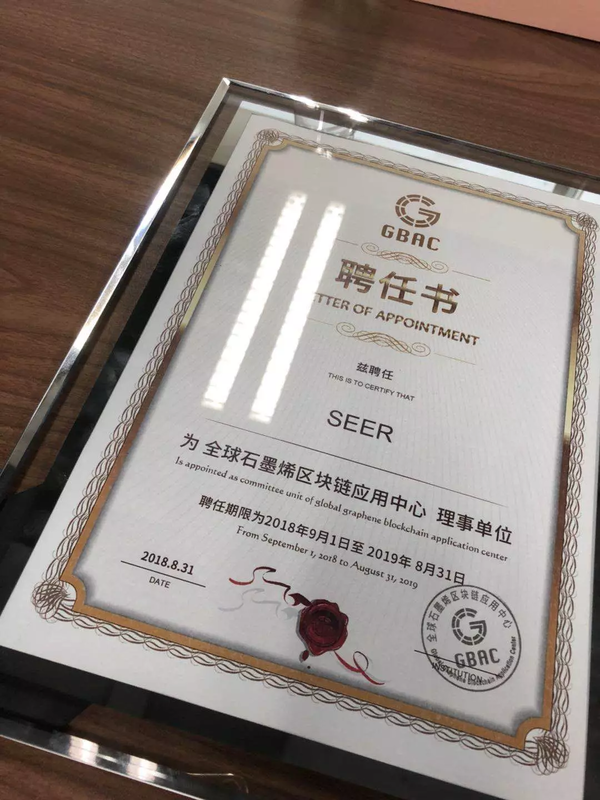 After that, Bitcrab represented the Graphene Application Center to the representatives of the governing units, technical consultants, and promotion ambassadors, and the governing units including SEER accepted the appointment of the global graphene blockchain application center. After the completion of the ceremony, the participants expressed their opinions on the three core issues, and discussed ‘the latest developments and development problems’, ‘the evolution direction of graphene technology‘ and ’governance of the application center‘. And agree on the governance of the board and the regular interaction between members. The convening of this council marked the official establishment of the Graphene Application Center and the accelerated development of graphene blockchain technology. SEER seems to be developing quite nicely. Congratulations on your achievements! What's the benefit of SEER over Bitshares' prediction market assets (PMs)? Thanks! More projects that can be commercially landed will be built on SEER. Thanks for your interest on SEER. SEER is a public blockchain in sports and prediction market.